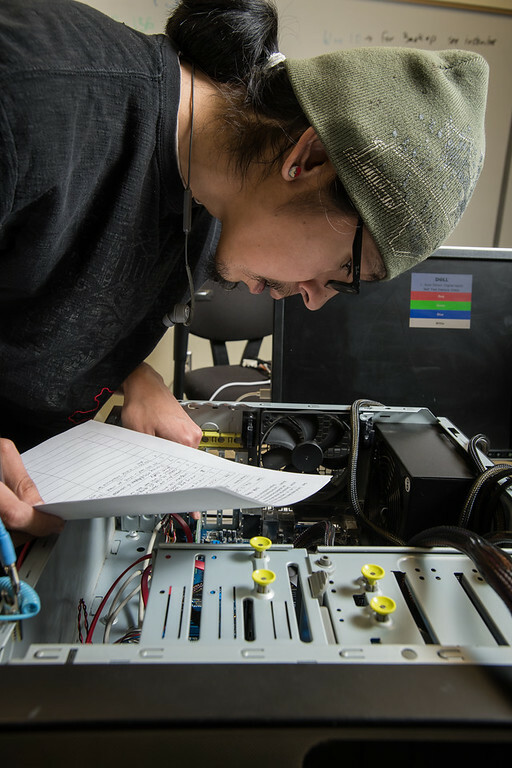 The Computer & Networking Technology program produces graduates prepared for positions as technicians and network administrators within a variety of commercial and public settings. Earn industry-recognized certifications such as A+, Net+, Microsoft, and ICSA. Classes available in Anchorage and at Mat-Su College.